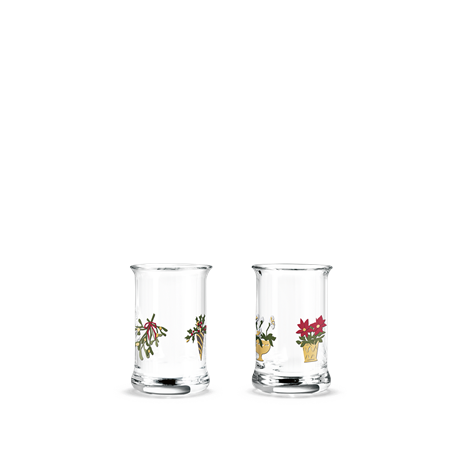 Holmegaard Christmas Hot Drinks Glass 2018 24 cl 2-pack. 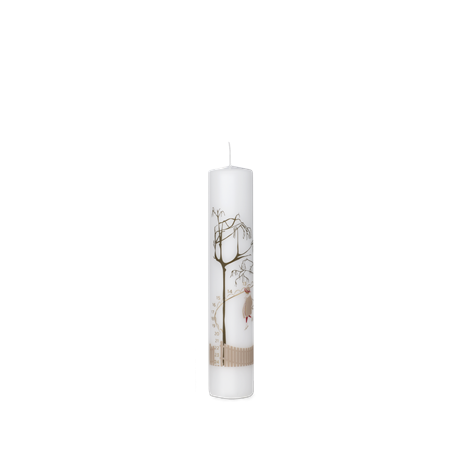 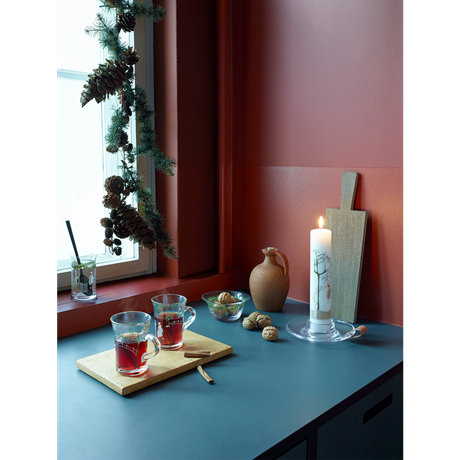 The beautiful Holmegaard Hot Drinks Glass is perfect for mulled wine or hot chocolate to give you a cosy glow in chilly December. 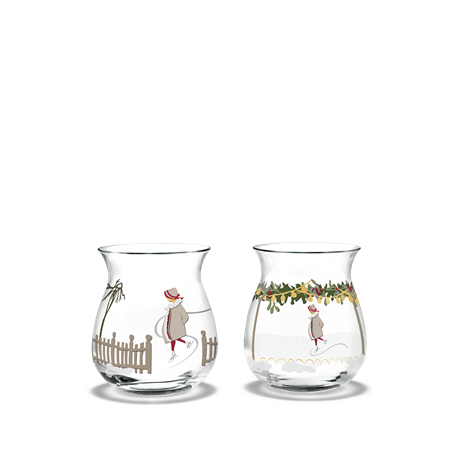 The mugs were designed for Holmegaard by Jette Frölich and can hold 24 cl. 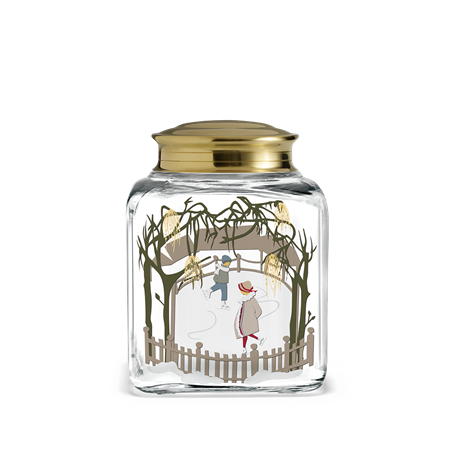 The clear glass is embellished with wonderful Christmas motifs to bring out that Christmassy feeling for young and old alike. 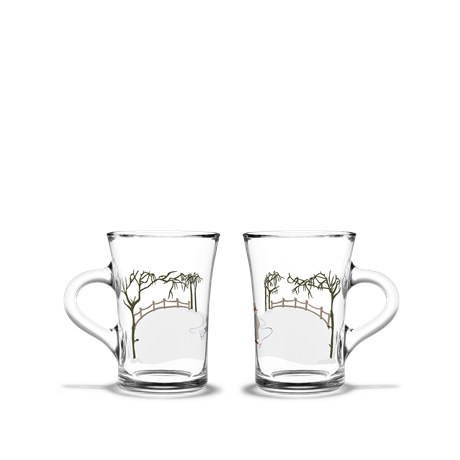 The mugs are sold in sets of two, and the range also includes miscellaneous other drinking glasses, candle holders and bowls that you can use to create a cosy Christmas table setting, where the whole family can enjoy the wonderful taste of Christmas.